Tottenham have been drawn against Borussia Dortmund in the Champions League Round of 16. The Londoners will play the first leg at home in February, possibly at their new White Hart Lane-based stadium, before travelling to Germany for the second leg in March. 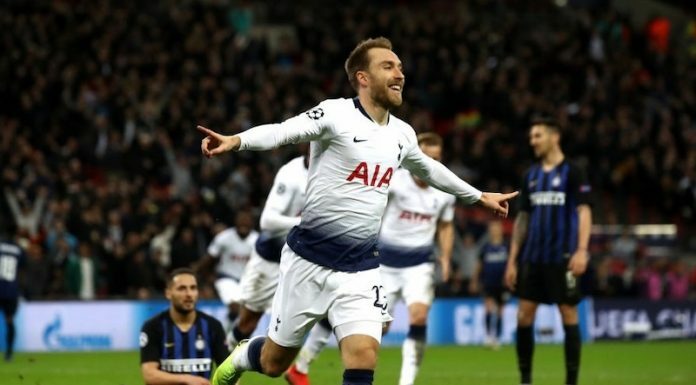 Spurs secured their place in the last 16 with a draw against Barcelona at the Nou Camp, which will give them plenty of confidence going into the knockout stages. 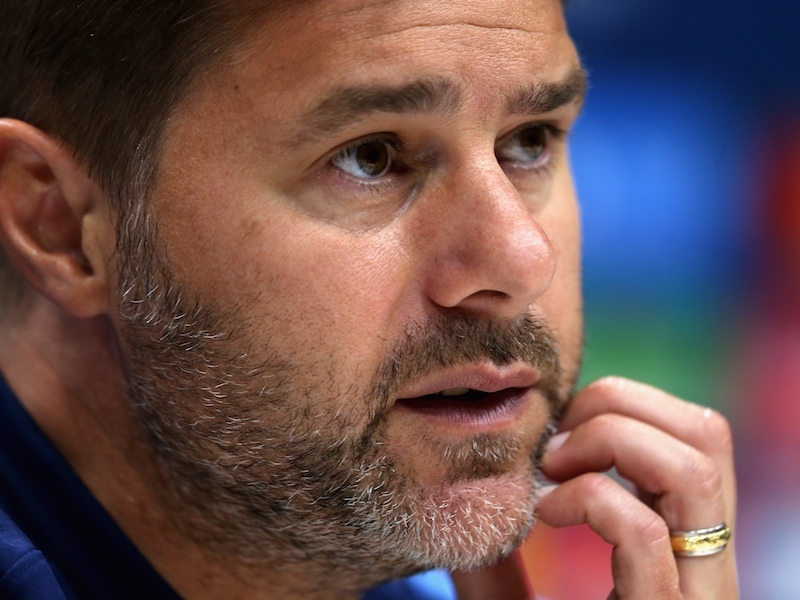 After failing to win any of their first three group games, Marucio Pochettino’s men picked up seven points from their final three matches to put themselves in the hat. Dortmund topped their group, winning four of their six games including an impressive 4-0 victory over Atletico Madrid at home. They are currently nine points clear at the top of the Bundesliga and have improved greatly since last season, when Tottenham beat them twice in the group stages. Spurs ran out 3-1 winners at Wembley before a 2-1 victory in Dortmund, but a repeat of that will be difficult this time around. On Twitter, Tottenham fans responded to the draw with a mix of anticipation and nerves. Here are some of the best reactions. Lovely trip to Dortmund. #UCL. Next best draw after Porto, no easy games now. That's a tough draw for us. Dortmund are 9 points clear at the top of the bundesliga. We have to beat them at home 1st match. If it's opened in time, Tottenham's first European opponents at the new stadium will be the same as their last European opponents at White Hart Lane – Borussia Dortmund.